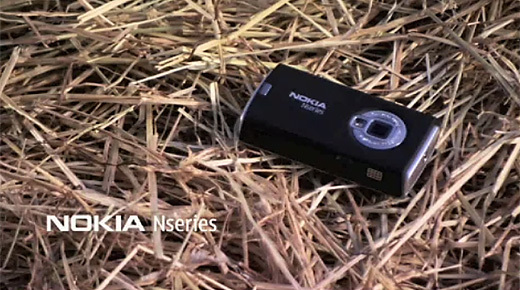 I worked with friend Amy Nicholson (Muskrat Lovely) on these spots for Nokia, creating a hilarious campaign for the Nokia N95. 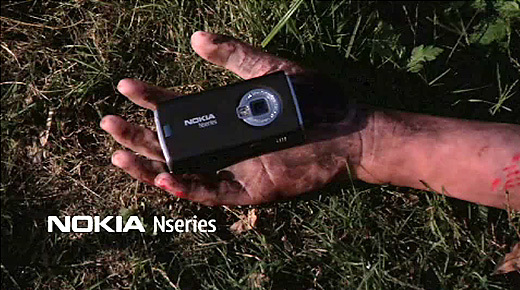 Each piece highlights one of the major features of the fone. 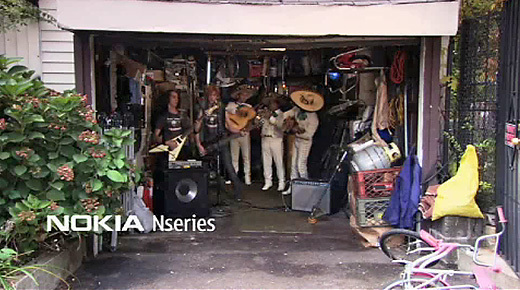 From a zombie filmmaker (video), a group of War of 1812 re-creationists (GPS), to a metal/ranchero band (photography)!